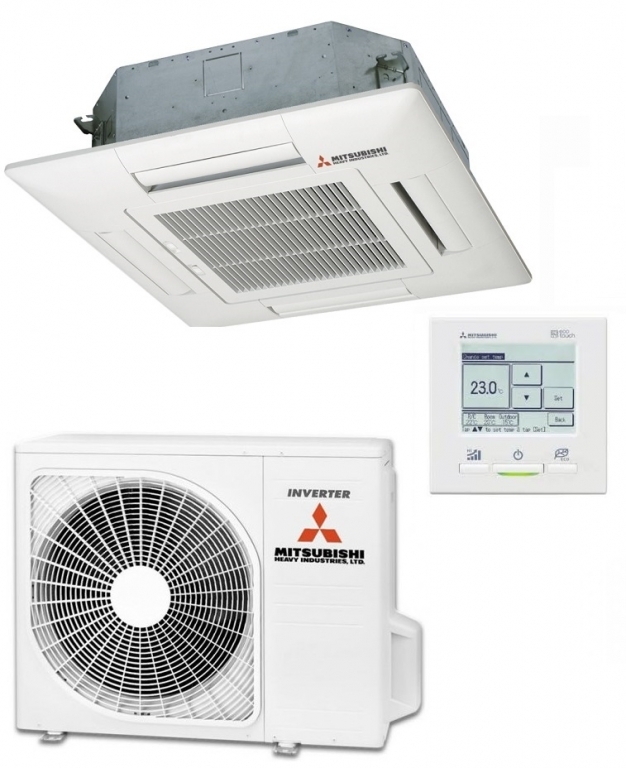 These Mitsubishi inverter cassette systems can offer you large financial savings in building heating and cooling costs with their exceptionally energy efficient design. This system the Mitsubishi FDT71VG is recommended to heat and cool a room up to 80Sq meters. 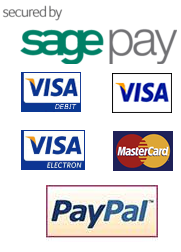 Control options include a full wired remote control with 7 -30 days time clock features; alternatively you can opt for the wireless remote controller.